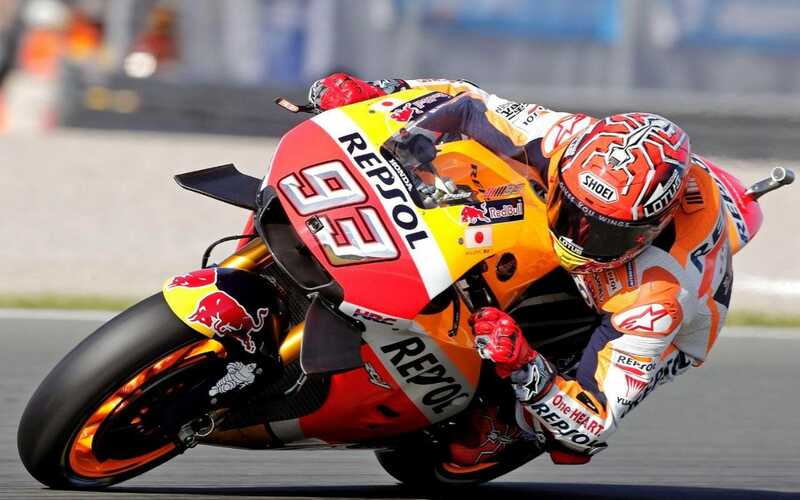 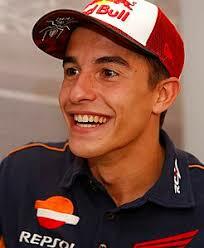 Marc Márquez Alentà (born 17 February 1993) is a Spanish Grand Prix motorcycle road racer and four-time MotoGP world champion. 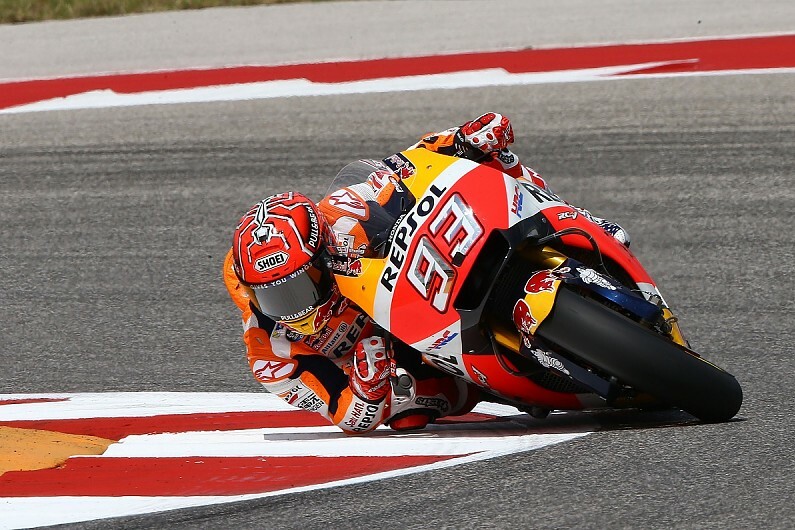 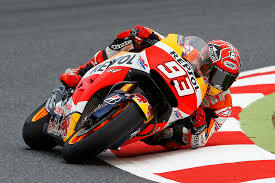 Márquez races for Honda's factory team since his MotoGP debut in 2013. Nicknamed the "Ant of Cervera", he is one of four riders to have won world championship titles in three different categories, after Mike Hailwood, Phil Read and Valentino Rossi. 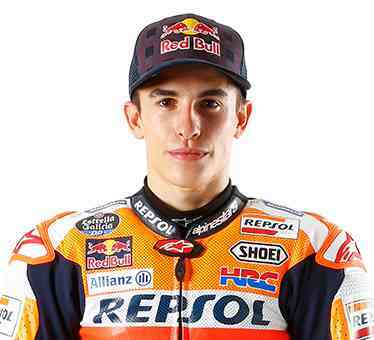 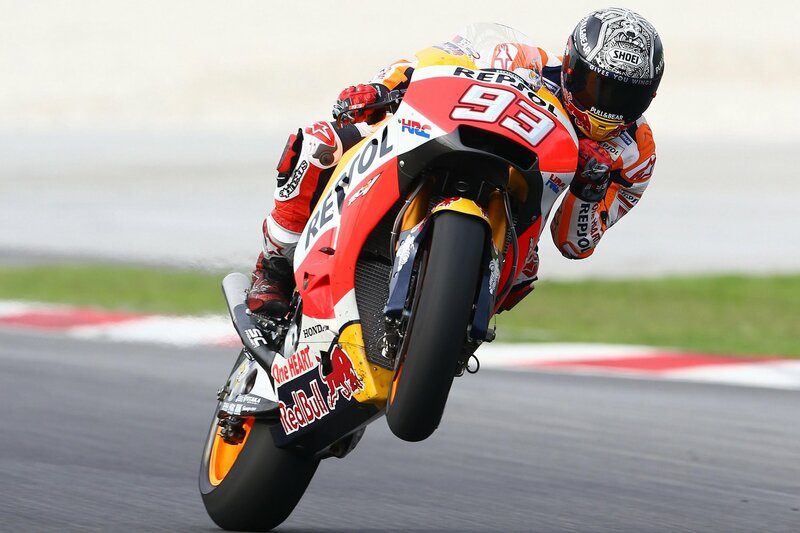 Márquez won the 2010 125cc World Championship, the 2012 Moto2 World Championship, and the 2013, 2014, 2016 and 2017 MotoGP World Championships. 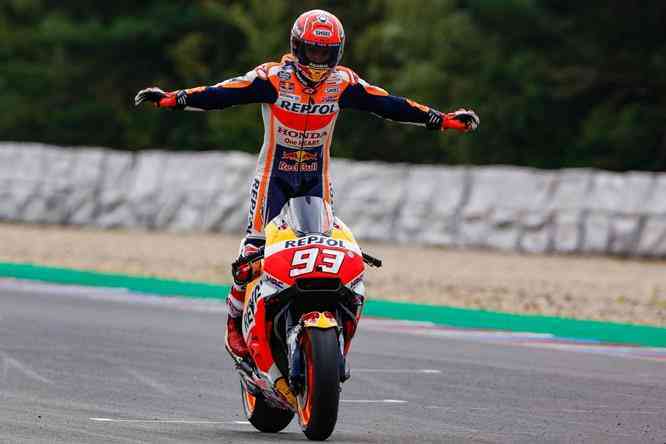 Márquez became the first rider since Kenny Roberts in 1978 to accomplish the premier class title in his first season, and the youngest to win the title overall.